The Yo-Yo Intermittent Recovery Test Level 2 was developed to examine an athlete’s capacity to perform intense intermittent aerobic exercise with a large anaerobic component. 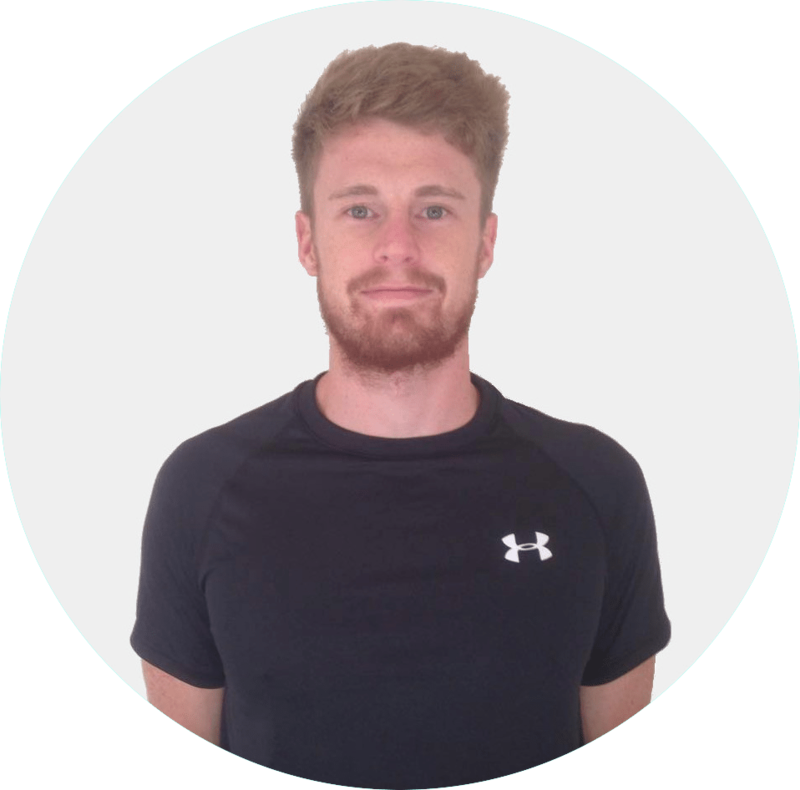 The Yo-Yo Intermittent Recovery Test Level 2 was developed to examine an athlete’s capacity to perform intense intermittent aerobic exercise with a large anaerobic component. This form of the Yo-Yo test is commonly used to measure the aerobic capacity of elite and professional adult athletes. 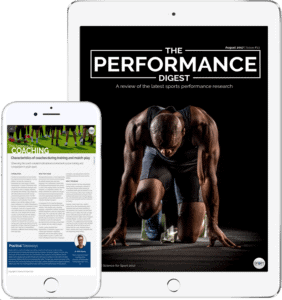 It has been shown to be a valid and reliable predictor of high-intensity aerobic capacity and VO2 max amongst athletes from various sports and competition-levels. There are three variations of the yo-yo intermittent recovery test: level 1, level 2 and the submaximal test. 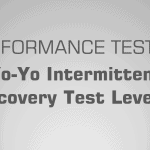 The yo-yo intermittent recovery level 1 (YYIR1) focuses on an individual’s ability to repeatedly perform high-intensity aerobic work, whereas the yo-yo intermittent recovery level 2 (YYIR2) test examines the capacity to perform intense intermittent exercise with a large anaerobic component in combination with a significant aerobic contribution. 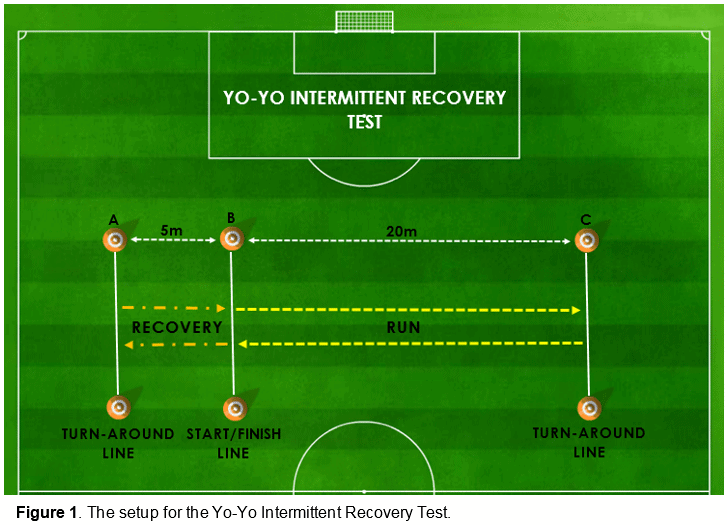 The submaximal yo-yo intermittent recovery test was developed as a method of monitoring performance during competitive periods (e.g. in-season), injury rehabilitation, or individuals who may struggle with performing the maximal tests (1). The YYIR tests are a simple method for examining an athlete’s capacity to perform repetitive high-intensity aerobic exercise (2). The YYIR1 is designed for young or recreational athletes who possess lower aerobic capacity – this level begins at 10km/hr. The YYIR2 on the other hand is designed for elite and professional athletes with a higher fitness capacity – this test begin at 13km/hr. Therefore, the only difference between these two tests is the speed of which they are conducted (1). Regardless, YYIR tests have also been demonstrated to be a more sensitive measure of performance changes than maximum oxygen uptake (V02max). Furthermore, as relationships between submaximal YYIR test performance and heart rate have been observed, non-exhaustive versions of these tests can be used for during competitive periods (in-season), elderly subjects, and athletes recovering from injury (2). Figure 1 displays the configuration for the YYIR tests, this setup must be adhered to if accurate and reliable data is desired. In this test the participants are only allowed two consecutive fail attempts before they are withdrawn from the test (1). That being, if the individual fails to reach cone C and back to cone B in the allocated time, one fail is issued. If this happens a second consecutive time, then they are eliminated. The test is comprised of 91 shuttles and can last up to approximately 29-minutes; however, it is very unlikely somebody will complete it. Scores can be presented in three ways: 1) total distance (metres), 2) level achieved, or 3) VO2 max. Total distance is much simpler to understand and calculate, whereas level achieved is more complex as the test begins at level 5 and then skips to level 9 at the beginning. For example, if an athlete performs 30 shuttles, this number can then be multiplied by 40 to calculate their total distance (e.g. 30 x 40 = 1,200m). The YYIR2 has been repeatedly proven as a valid and reliable tool with high-reproducibility for measuring high-intensity aerobic capacity amongst athletes from various sports and competition-levels (1, 7, 10). Furthermore, the YYIR2 has also been shown to be a moderately reliable predictor of maximal oxygen uptake (VO2 max) (8, 9). Performance Testing entails many, many topics. 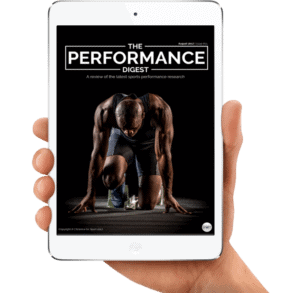 By choosing to simply read up on The Yo-Yo Intermittent Recovery Test (level 2) and ignore the sea of other crucial Performance Testing topics, you run the risk of being detrimental to your athlete’s success and not realising your full potential. 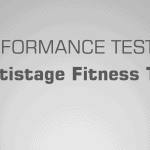 To make you an expert coach and make your life as easy as possible, we highly suggest you now check out this article on The Multistage Fitness (Beep) Test.